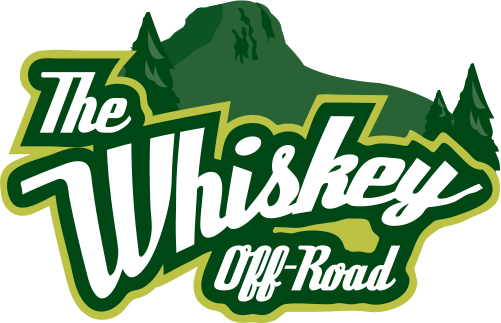 The 16th Annual Whiskey Off-Road is dedicated to not one person, but a group of folks instrumental in making Prescott an international model for community development through trails – Over the Hill Gang (OTHG). Don’t let the name fool you, as this army of local trail building volunteers is anything but over the hill in age, energy or motivation. 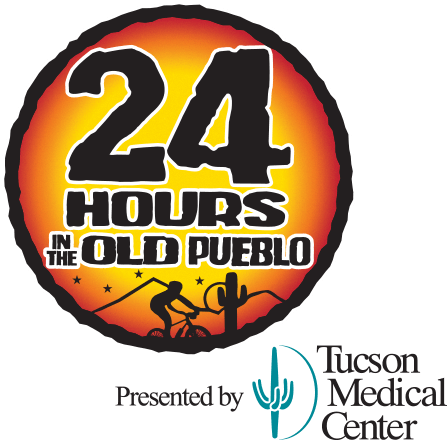 This past year was a milestone for the City of Prescott, surpassing 100 miles of multi-use trails connecting with the 56-mile Prescott Circle trail, linking 12 trail systems with a combined 450 miles of trail in both the city and the Prescott National Forest (PNF). And according to Hosking, OTHG is responsible for the majority of all this dirt magic, putting in 8,000 hours of volunteer work on the city’s trails in 2018 alone. Champion mountain biker and a two-time bronze medal winner at the Cross Country World Championships in 2009 and 2010, riding for Subaru-Gary Fisher and Trek World Racing. 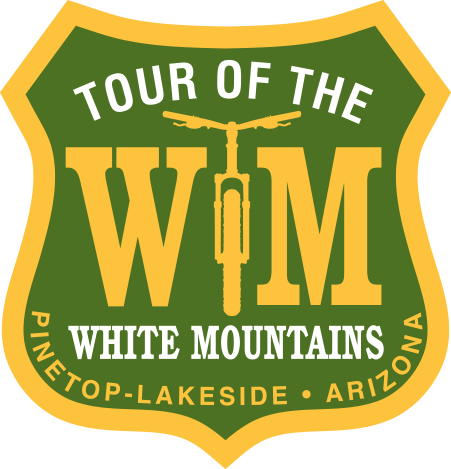 Willow discovered mountain biking in its heyday of the mid-1990s, looking up to riders like Juli Furtado, Paolo Pezzo, and the dominant Volvo Cannondale team. 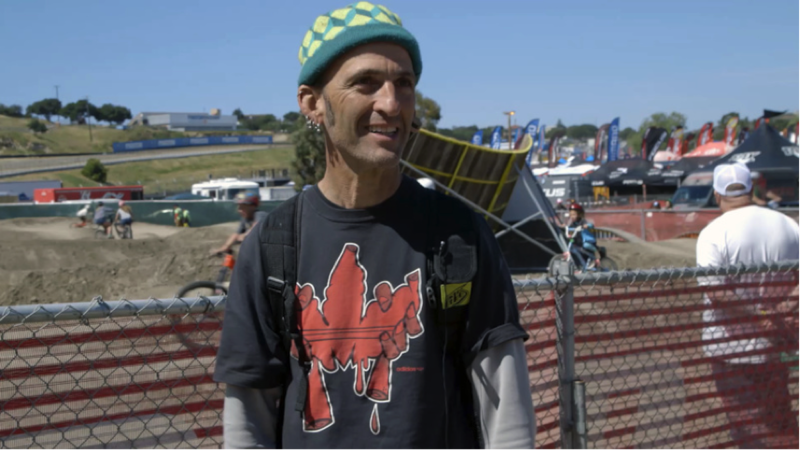 Zapata “Zap” Espinoza is one of the most identifiable figures in the history of mountain biking, thanks in part to his punk rock style sporting numerous earrings, signature stretched left earlobe piercing, pointy sideburns and bold wardrobe. But his appearance isn’t only what made Zap a household name; his outspoken and opinionated demeanor as editor of Mountain Bike Action (MBA) during the heyday of the sport between 1986 and 1993 was just as bold. As a 1995 Mountain Bike Hall of Fame inductee, Zap was the early voice of mountain biking that helped take the sport to rock star status. 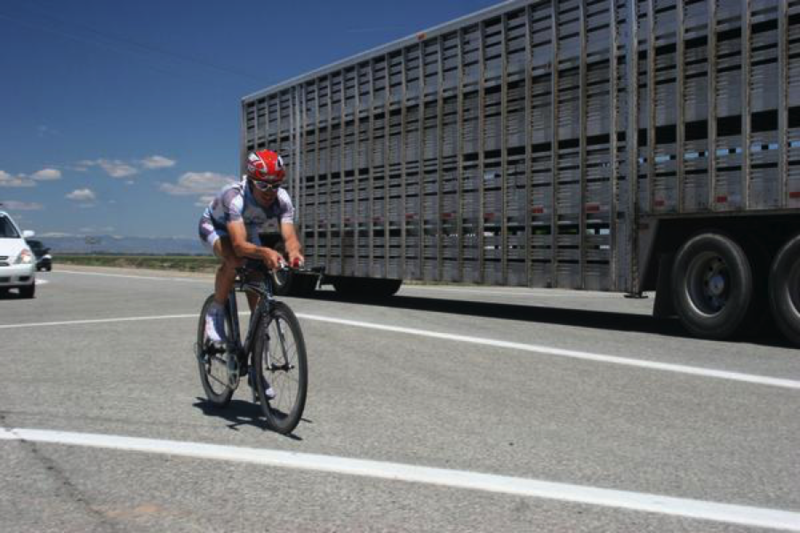 her professional cycling career later in life than most at the age of 27. From UCI World Championships to 24HR races, she proceeded to churn out high caliber results across many different disciplines of the sport. 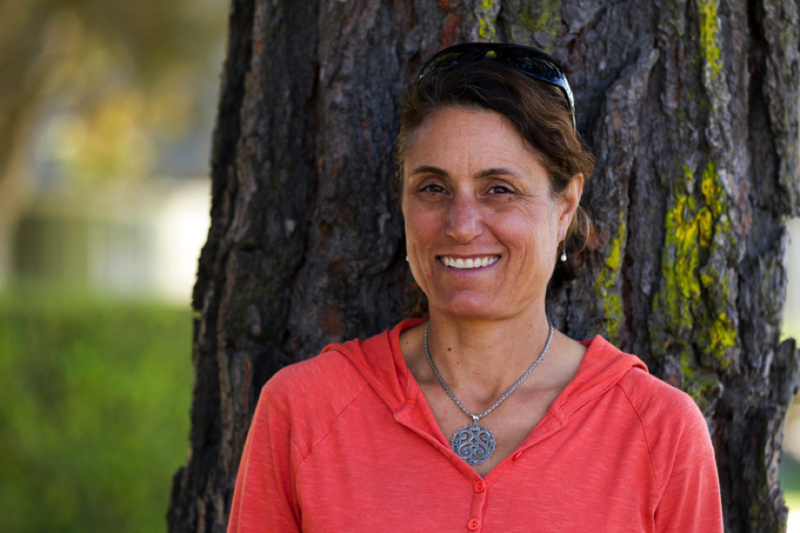 Always comfortable when the speed picks up and the terrain gets gnarly, Sue now spends her time as an IMBA certified level II instructor, passionately teaching mountain bike skills to as many women as she can reach. Boasting a 2001 UCI World Cross-Country Mountain Bike Championship, a UCI World Cup overall title, appearances in two Olympic Games, a Pan-Am Games gold medal, six U.S. National Cross-Country and Short track titles and six National Cyclocross Championships, Alison Dunlap is one of the most decorated American cyclists in history. To share her love for the bike, since 2003 Alison has been coaching athletes and teaching skills clinics. Alison’s contributions to the sport have been immeasurable, and now as a mother, she has a broader perspective on helping develop the skills and fitness of people new to the sport. As a 1990 UCI World Mountain Bike Champion, six-time NORBA National Champion, two-time XTERRA World Champion, UCI Masters Cyclocross World Champion and Mountain Bike Hall of Fame member; most people need no introduction to the personality known by millions as “The Lung” and “Deadly Nedly”. 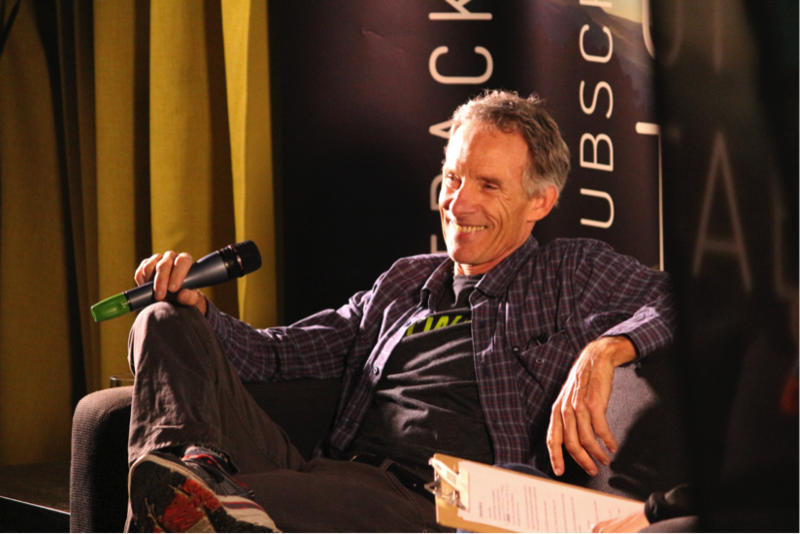 And at 58 years young, Ned Overend is showing no signs of slowing down, recently having bested more than 300 competitors in Cable, Wisconsin to win the 2014 Fat Bike National Championship. Nicknamed “Queen Juli” for her dominant reign of national and international wins between 1990 and 1995, Juliana “Juli” Furtado won virtually everything she set her sights on including the very first World Mountain Bike Cross Country Championships in 1990, World Downhill Championships in 1992, three World Cup titles, five national championship titles and a 12-race unbeaten streak between 1992 and 1993. She represented the USA when mountain biking debuted in the 1996 Atlanta Olympics and retired shortly thereafter upon being diagnosed with lupus. Since then, Juli has lived a colorful life of self-discovery, figuring out her place in the world as a young retired professional athlete, and moving on to a fulfilling life as a mother who is still immersed in the bike industry. 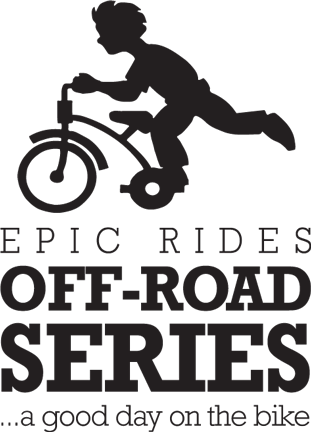 Epic Rides is honored to Dedicate the 9th Annual Whiskey Off-Road to Joe Murray. The first person inducted into the Mountain Biking Hall of Fame and the US Cycling Hall of Fame, Joe Murray has an incredible pro racer resume with 73 wins in some 400 races. Joe designs and tests and has been a fixture and a force in the mountain bike world for some three decades, and his legacy continues. 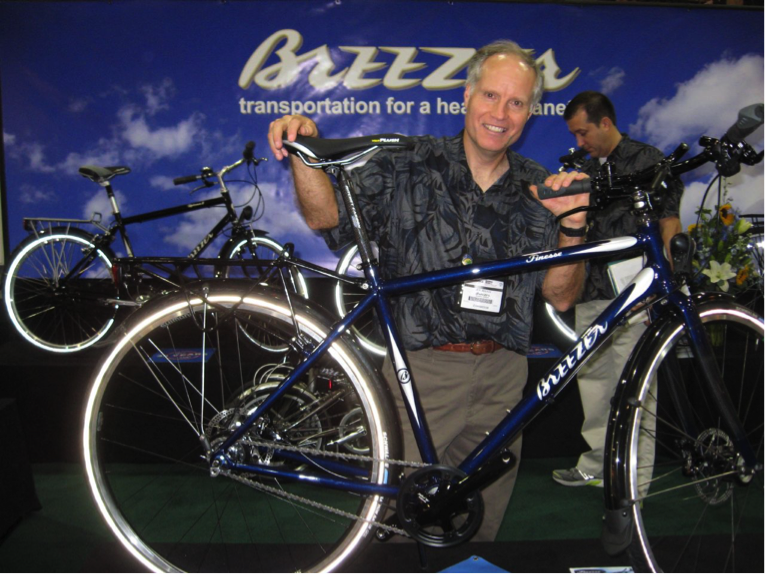 Epic Rides is excited to announce the 2011 Whiskey Off-Road is dedicated to Joe Breeze: bicycle designer, bicycling advocate, and founder of Breezer Bicycles. 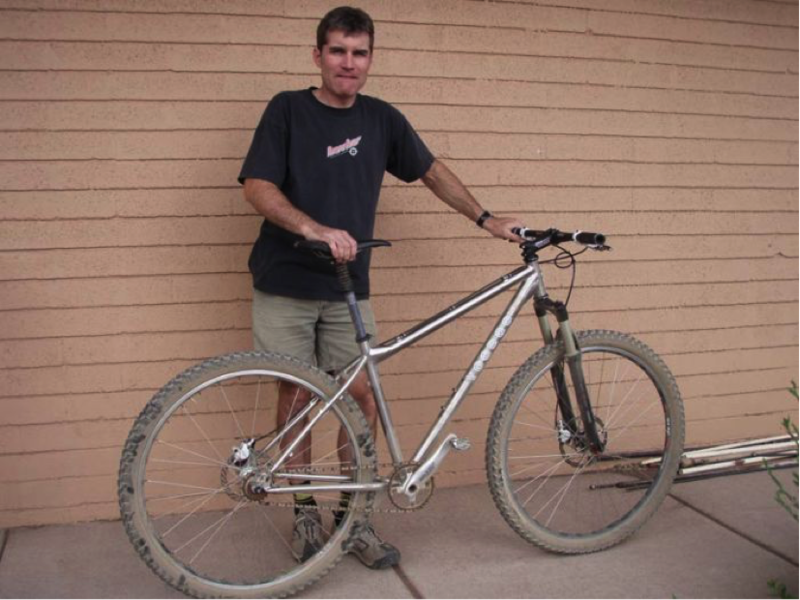 Joe is a charter member of the Mountain Bike Hall of Fame, and is best known for designing and building the first successful modern mountain bikes. During the 1970s, a time when bicycling was considered a novelty and bikes were only used for tooling around town, Joe was taking 200-mile bike trips and fixing up old Schwinns for downhill off-roading. Not built to endure the rough terrain and off-road abuse, the converted ballooners started falling apart, so Joe developed a mountain biking-specific frame. His first ten bikes, called Breezers, were the first all-new bikes built with rugged frames designed specifically for off-road riding. 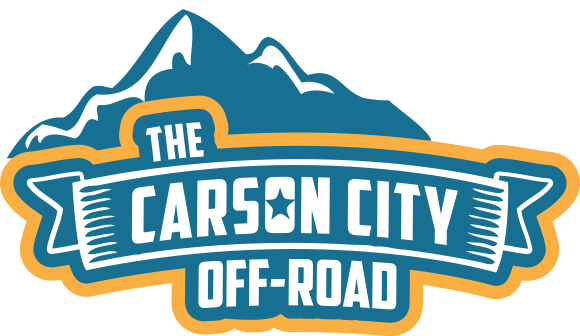 Ice cream sandwiches, one of Mike’s favorite foods to eat while riding, will be available at the 50 proof turn around point; now, the Skull Valley Café. Mike’s father, Jack Janelle, and close friend, Jay Henry, will share a couple stories and provide some of their personal experiences with Mike during the pre-ride meeting on Friday evening. Ride Like Mike… everyone riding will have the opportunity to join some of Mike’s closest friends, riding buddies and family including Jay Henry, Jimi Mortenson, Gretchen Reeves, Nat Ross, Myron Billy and many many other people at the start line and along the route… Ride like Mike!